So while I'm down the path of luscious desserts my grandad Jackie used to adore this next one is a given. He used to love equal measures of apple tart to cream and I'd say when my gran "Nanos" made the apple tart for him she'd be lucky to get at least One slice from it. So lets get started get your pastry dough made wrapped in cling film and then pop in the fridge this will keep the butter cold which will prevent it from shrinking away from the sides of the flan tin. Blind bake @190' for 10 mins remove the foil and bake for a further 8 mins. 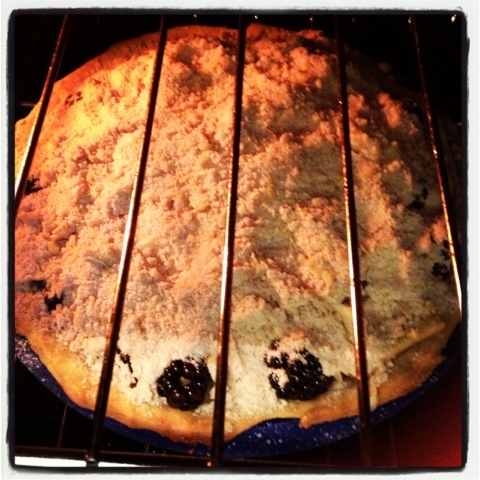 With apples and blackberries comes lots of moisture so this will prevent a soggy bottom!!! 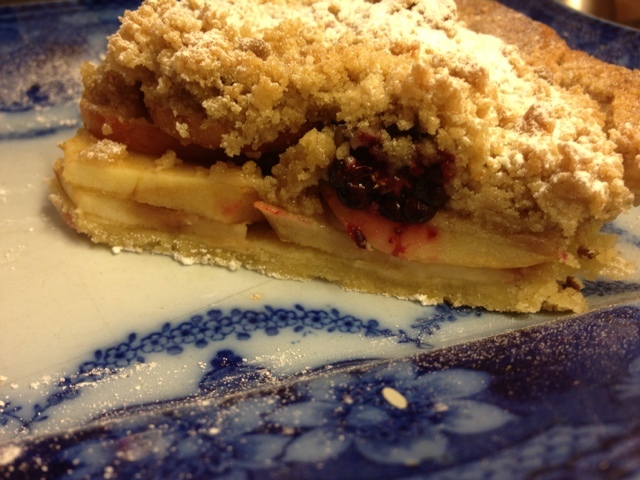 In a uniform pattern place the apple slices on the pastry. 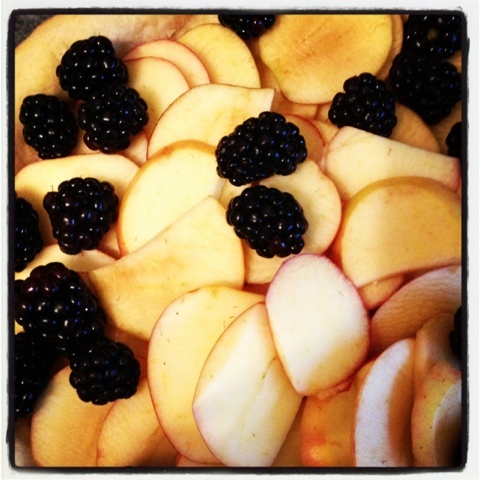 once all the slices are down pop the gorgeous blackberries evenly over the apples . 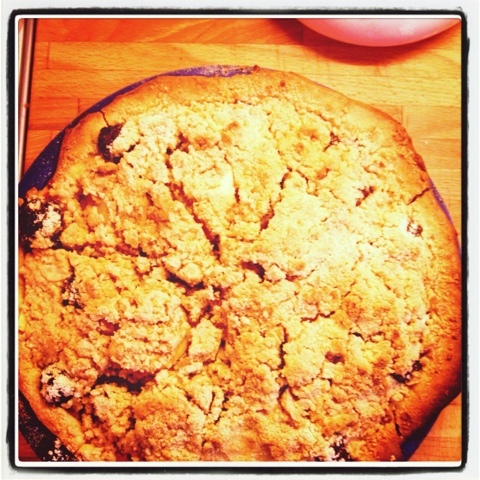 Next get started on your crumble. In a bowl pour in your flour and sugar and combine. 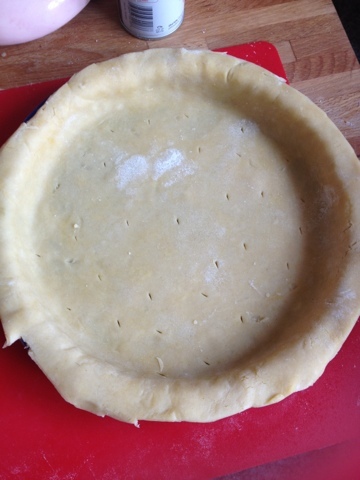 Then add your cubed butter and rub them all together until you get a crumb like consistency.